Mimi Miller's family have lived in Miller's Valley for generations and at times it feels like nothing ever changes - until now when the town is under threat. But as Mimi looks back on the span of her life in this place, she confronts the toxicity of secrets, the dangers of gossip, the flaws of marriage, the risks and inequalities of friendship, loyalty and passion. Home, she acknowledges, is somewhere it's just as easy to feel lost as contented. 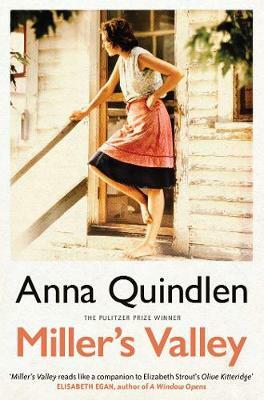 A captivating, beautifully crafted story of family and memory that recalls the work of Anne Tyler or Elizabeth Strout, Miller's Valley reminds us that the place where you grew up can disappear, and the people in it too, but all will live on in your heart for ever.